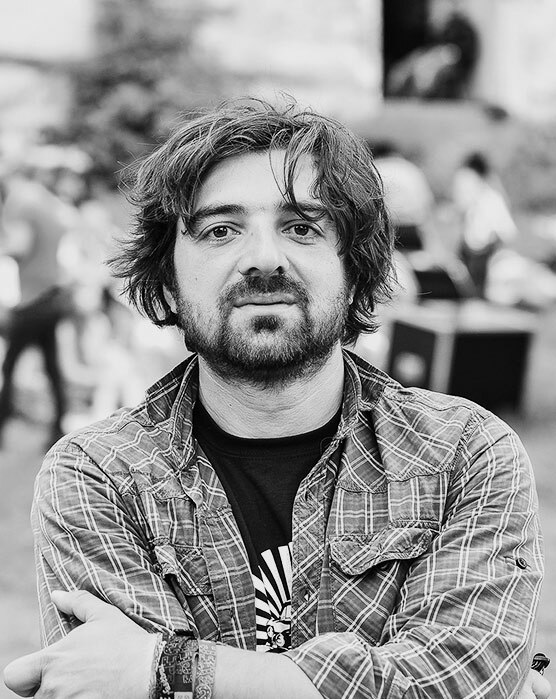 Graduate in Legal Sciences and Communication, former advertiser, Iulian is the founder of the Free Mioriţa Association and the campaign Light for Romania. Free Mioriţa carries out social and adventure campaigns. 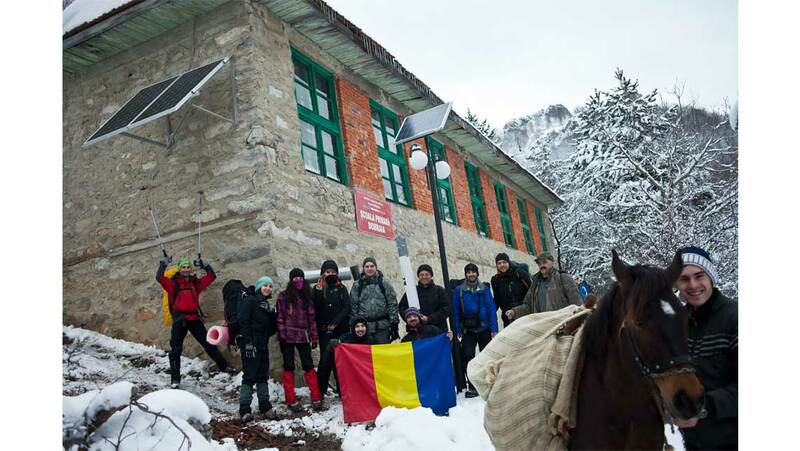 The main campaign, Light for Romania, is dedicated to families and schools that do not have electricity. "I think light is a basic need for any individual and for any society that wants to go forward. The right to light is a fundamental one. Light is education, information, a better life. 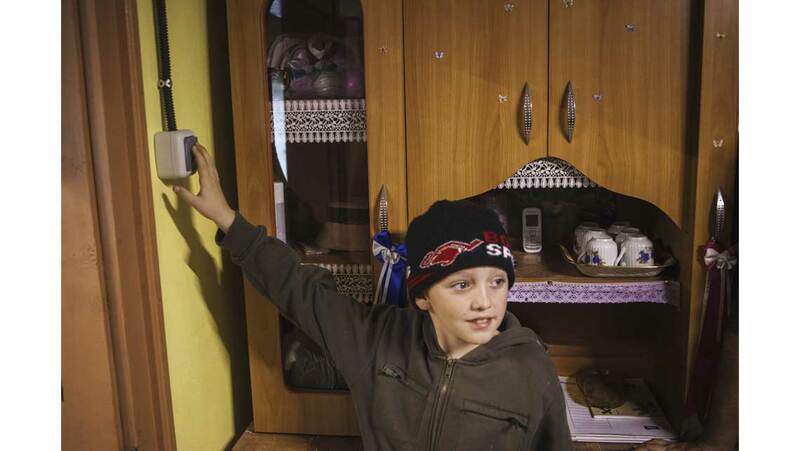 In centennial Romania there are still tens of thousands of families who do not have access to light and electric energy, there are children who have not seen cartoons, people and whole families living in the light of the candle or lantern. 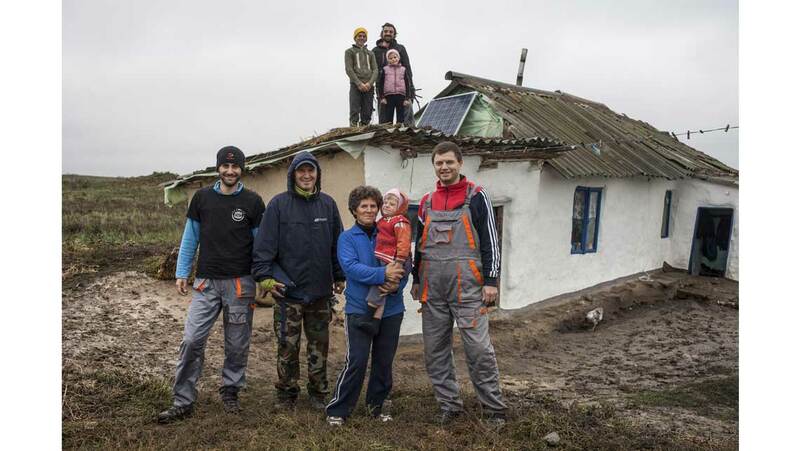 The Light for Romania campaign has the purpose to discover these people and to bring them light. The solution is solar energy through photovoltaic systems, transported and installed free of charge, with the help of sponsors and donors. It is the first step for people to have a normal life and access to information, education and emergency services. 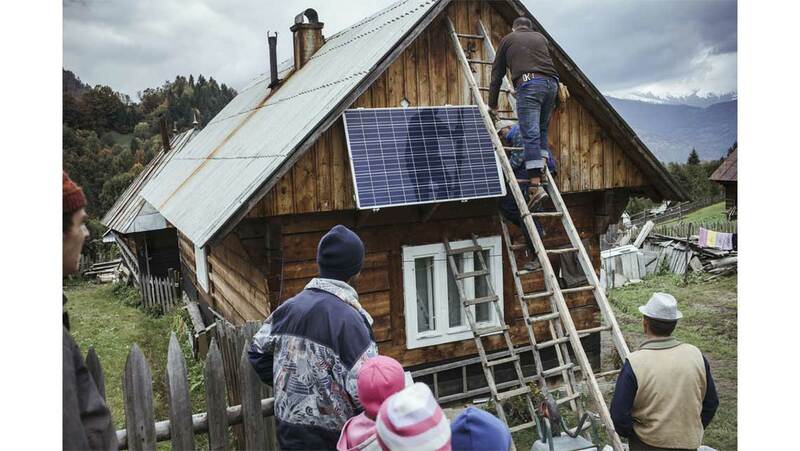 Light for Romania is also an awareness campaign, solar energy being the most suitable solution for such situations, an example of good practice for the authorities. " 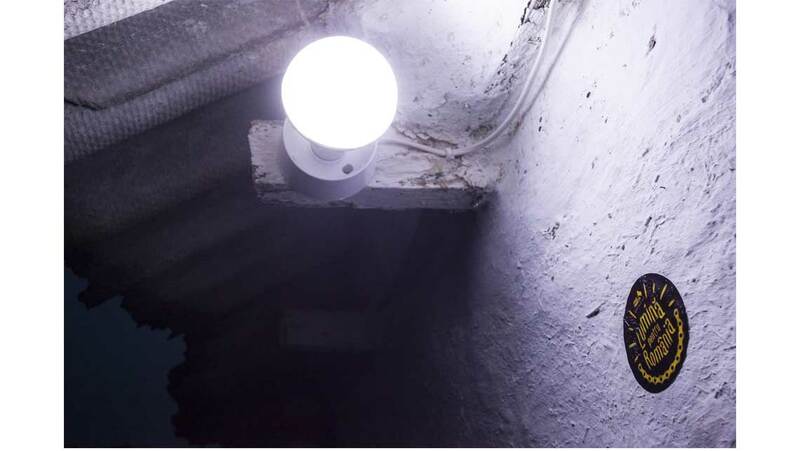 Free Mioriţa has illuminated the last 4 schools without electricity in Romania, 141 families and 2 churches, in 54 localities in 23 counties.